We give underpriveliged children in Gambia the opportunity to discover ballet through dance, music, acting and story telling in our workshops and after school activities. We are committed to educating and inspiring future generations of ballet dancers and audiences in West Africa and we need your help to achieve this. 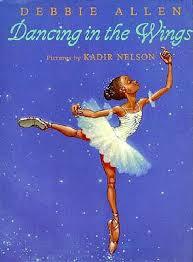 Our most popular workshop is based around the books Ballerina Dreams by Michaela DePrince and Dancing In The Wings By Debbie Allen. 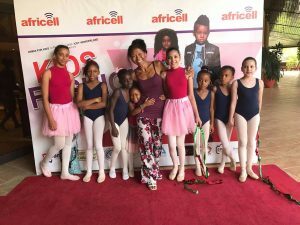 By watching ballet DVDs, story telling, group discussions, listening to music and teaching the basic ballet steps, we hope to use the grace, perfection and beauty of ballet to give disadvantaged kids in Gambia some inspiration, strength, self-reliance, confidence and power . 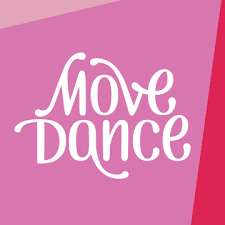 At the moment we are relying on donations of ballet manuals, ballet annuals, ballet books, ballet CDs, ballet DVDs from friends and relatives or well wishers and holiday makers who we have met along the way.